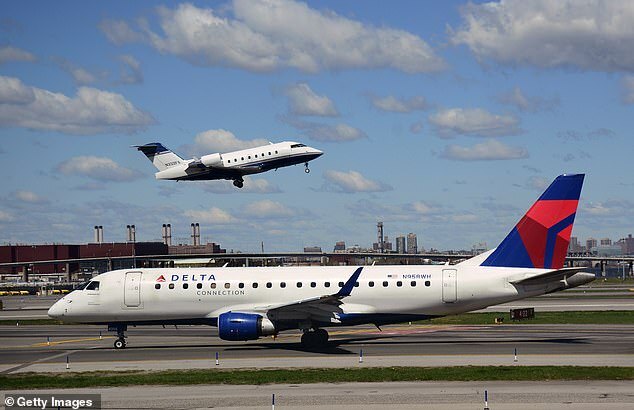 Five people were injured when a Delta Air Lines flight experienced severe turbulence and was forced to make an emergency landing. 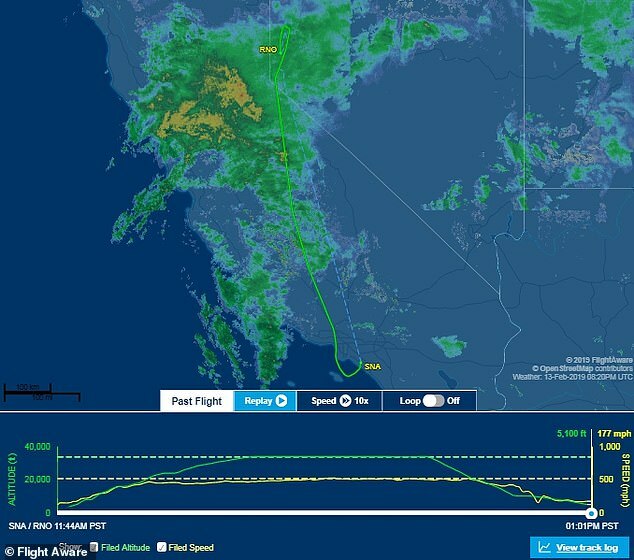 Flight 5763 was headed to Seattle, Washington, from Santa Ana, California, Wednesday when crew reported the frightening turbulence at 34,000ft, which led to the twin-jet landing in Reno, Nevada, around 1pm. 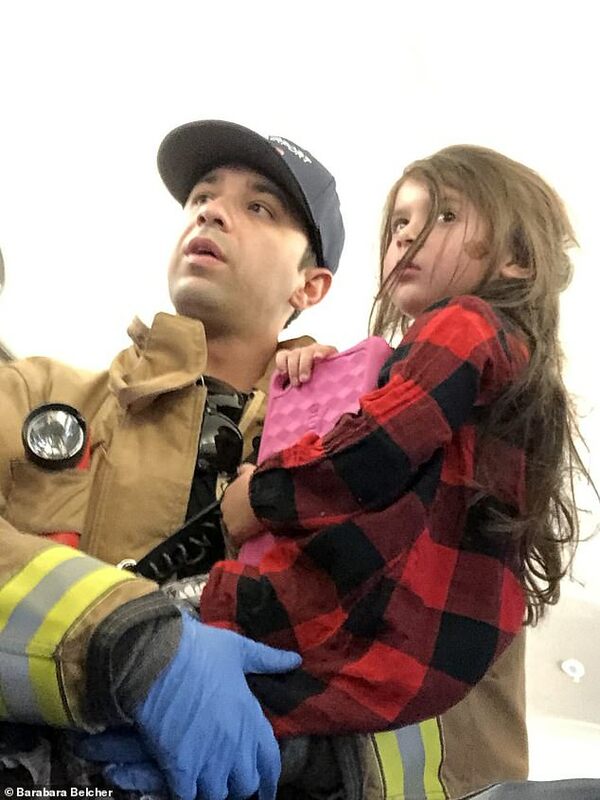 Three of the injured passengers were taken to a local hospital and their condition was not immediately know, according to Reno-Tahoe International Airport spokesperson Brian Kulpin. 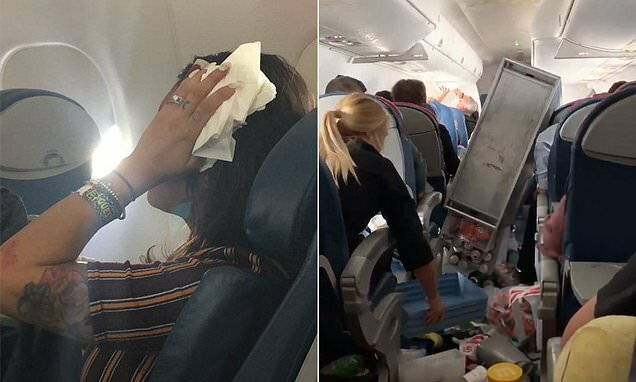 A video posted to Twitter from a man inside the aircraft shows frazzled passengers after the landing. 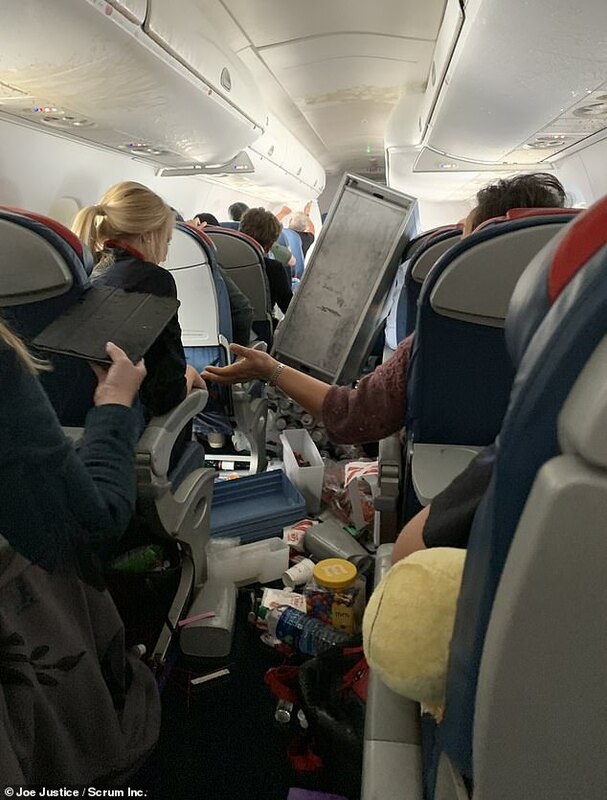 A beverage cart is seen on its side in the aisle, liquid splattered on the ceiling and personal items scattered throughout the cabin. ‘Crazy turbulence and injuries, but the @delta crew handled it perfectly, even the emergency landing,’ passenger Joe Justice wrote on Twitter. ‘We did a nose dive, twice,’ he added. 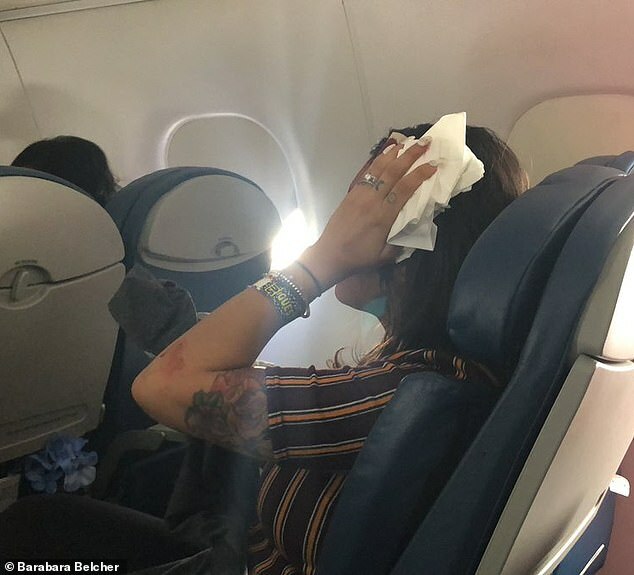 Photos from the cabin show one woman with a bruise on her elbow and holding a napkin to her bloodied head after injuring it during the turbulence. The flight was being operated by Compass Airlines and had 59 passengers and four crew members on board. 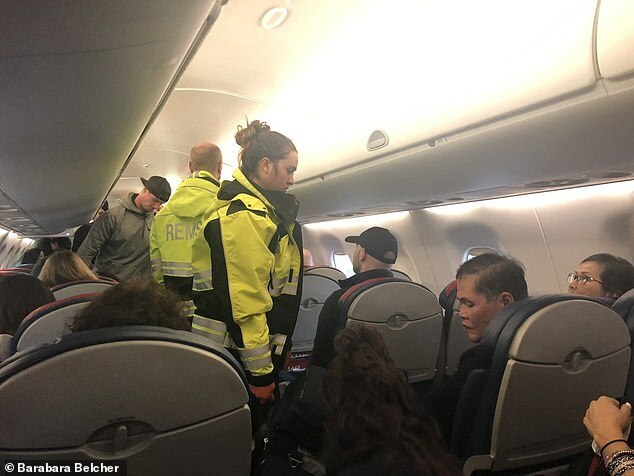 The uninjured passengers were provided pizza and soda as they waited for their next flight to their original destination. ‘There were people who were shaken up, understandably,’ Kulpin said. Passenger Dave Macias wrote on Instagram after the flight: I’ve been on a lot of flights over the last year and a half and this was by far the wildest flight I’ve ever been on. 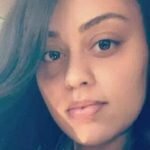 ‘We apologize for this experience as we get customers to Seattle,’ the airline said in a statement. The National Weather Service had warned pilots of ‘downright dangerous flying conditions with moderate to extreme turbulence’. ‘This is a particularly dangerous situation for aviation in the lee of the Sierra over the next few days,’ the weather service said Wednesday. A winter storm warning is in effect for the Lake Tahoe area through 11pm Thursday. Turbulence, or clear-air turbulence, which is what air travelers experience on commercial flights, is caused by the convergence of air masses that travel at widely different speeds. Air travelers will sit through turbulence when the aircraft reaches the high troposphere – the atmospheric region that lies between 23,000 and 39,000 feet above sea level. CAT normally takes place in area where there are no visual objects, like clouds. It is far more common in areas where the jet streams are present. The degree to which air temperature changes over a distance in a given direction can also increase the risk factor for turbulence. The change in temperature affects air density, which can also affect wind velocity. Bands of air that travel at different speeds can create a chaotic affect. Light turbulence is when the aircraft either rises or falls 3ft – which is barely noticable to passengers. Moderate turbulence is when the aircraft’s altitude shifts either way by a factor of 9-18ft. Severe turbulence, which is rare, can suddenly change the aircraft’s altitude by up to 90ft. In severe turbulence, the aircraft may be momentarily out of control. Then there is extreme turbulence, where the plane is violently thrown about and is almost impossible to control.